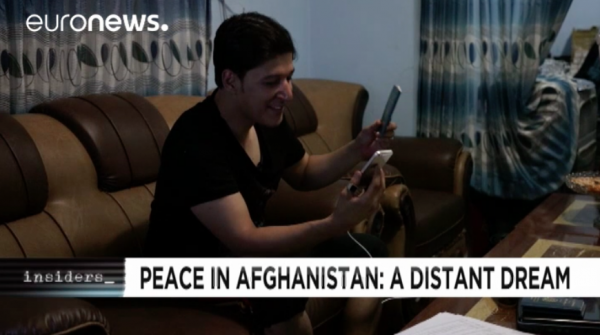 Many Afghan nationals worked with the international forces in Kabul and elsewhere following the September 11 attacks in New York. Haroon is 25. He spent four years as a translator for the French army. After a process that will have lasted a year in total, he just received protection from France.He was expected to make the move in the days following filming.